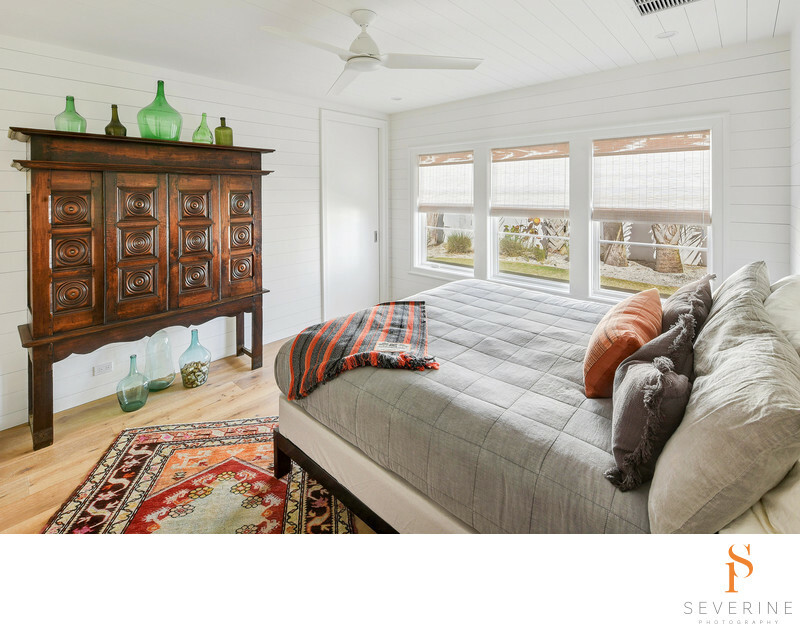 Beige and orange bedroom in a beach house in Jacksonville Beach. Architectural photography by Severine Photography. Severine Photography is a photo studio based out Jacksonville, Florida. We specialize in photography for architects, builders, interiors designers. Keywords: architectural (27), Beach (96), coastal (27), Contemporary (51), estate (27), florida (27), front (27), house (33), modern (57), photography (54), Ponte Vedra (54), professional (42), white (30).